Advertisers and Publishers working with Adnium are already aware of the many ways this world-class traffic network makes money for buyers and sellers. 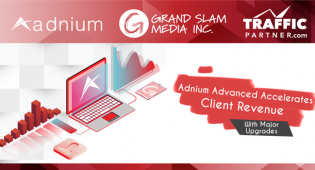 Now, thanks to the all new Adnium Advanced Statistics Interface, those efforts are bringing everyone an even better ROI by improving efficiency and providing a more in-depth look at their statistics. If you liked Adnium the way it was, you can still use it the way you prefer, but if you want to move to the next level, the Adnium Advanced Interface offers you all of your statistics at a glance, so that you can create a meaningful dashboard to help you keep your finger on the pulse of what’s happening right now. Use the ‘advanced’ button to expand your view and explore the most granular statistics in the industry with an amazing number of filtering options that go far beyond simple charts of specific time frames. See how the traffic is performing from each source based on several metrics and make better decisions about your ad spend on a moment to moment basis by filtering down to the specific information you believe to be the most valuable. When acquiring traffic in past the challenge was usually finding a way to get accurate data worth investigating. 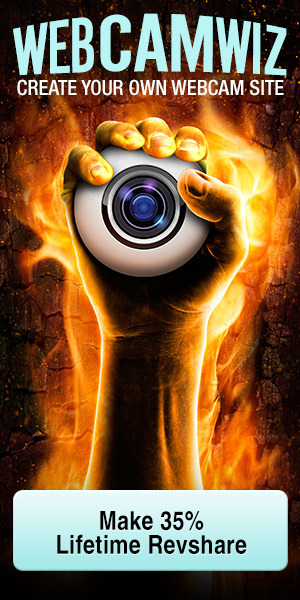 Now the game has changed and most buyers are overwhelmed by the amount of data available on a constant basis. By visually exploring your data in multiple ways and using various indicators offered within the Adnium Advanced Interface, you will be able to take notice of even the smallest differences, and as we all know, those seemingly minor data points can quickly become the basis of new traffic theories that result in far more money reaching your bottom line. To learn more or be given an individual demo of the new Adnium Advanced Interface, simply visit www.Adnium.com or contact your account representative. More money in your pocket is now just one click away!